Kari is a manager at State Farm Insurance where she leads a team in underwriting at the operation center in Richardson, Texas. She has worked nearly a decade climbing the corporate ladder in different roles within the company and has a passion for developing new leaders. She graduated from Texas A&M University with a B.S. in Leadership Development and holds her Chartered Property Casualty Underwriting designation. Kari found Polished after her career moved her to North Dallas from Austin. 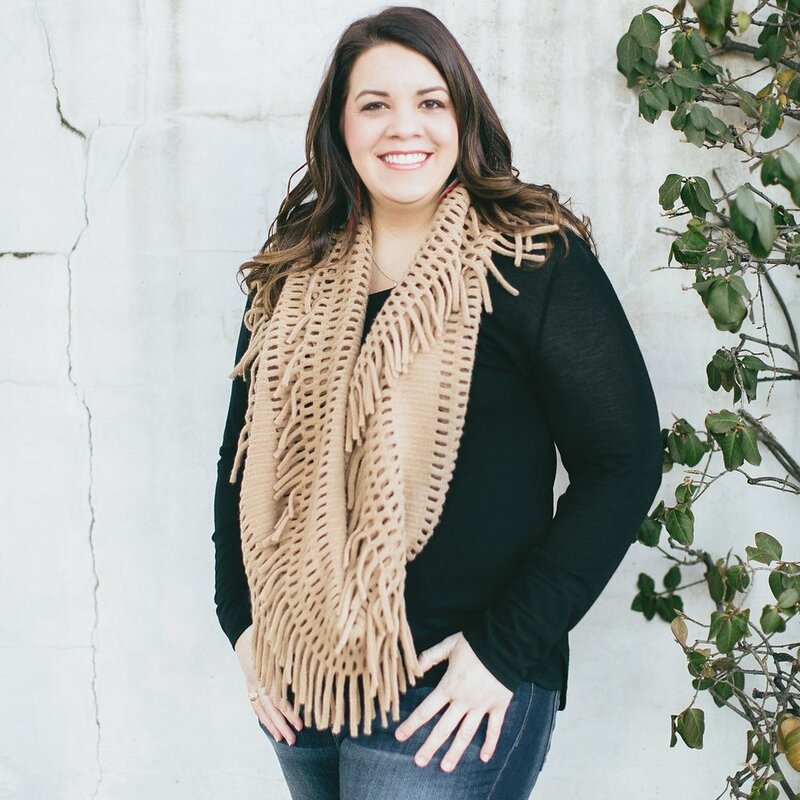 She quickly found herself as part of a community of other amazing women who were looking to strengthen their faith and develop new friendships while building their careers. Kari has volunteered as a greeter, table leader, and is honored to serve alongside so many inspiring women as co-director. In her free time, Kari loves volunteering with the Junior League of Collin County, exploring new restaurants and coffee shops, and of course, watching Texas Aggie football! Comments / questions about polished north dallas? CHAT WITH kari & Ejiro using this form!